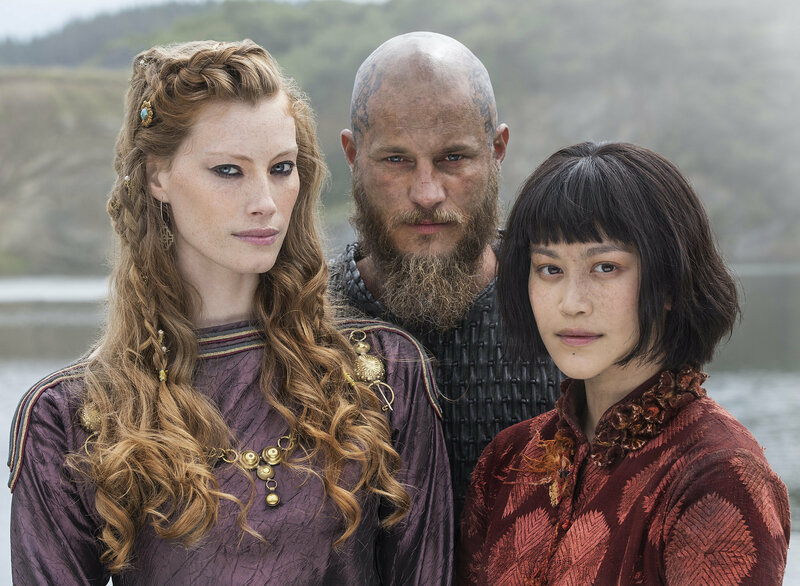 Vikings Ragnar, Aslaug and Yidu Season 4 First Look. . HD Wallpaper and background images in the vikings (serial tv) club tagged: photo vikings ragnar aslaug yidu season 4 first look.